People with CKD face difficult choices about treatment options that can seem overwhelming at first. The key to a viable kidney disease treatment is understand your options and create a plan that's right for you. 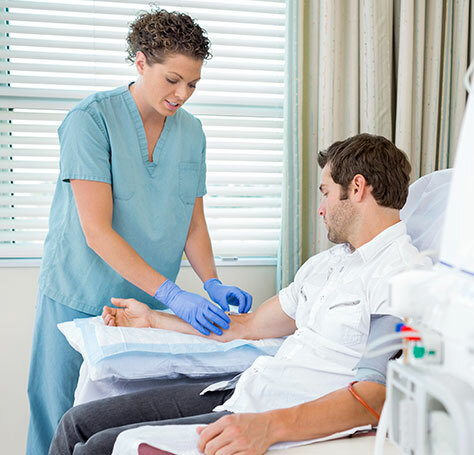 DIALYSIS MODALITY If a patient is waiting for a kidney transplant or if they do not qualify for a transplant, dialysis treatments are often necessary. Learn more about the process and the dialysis options that are available. 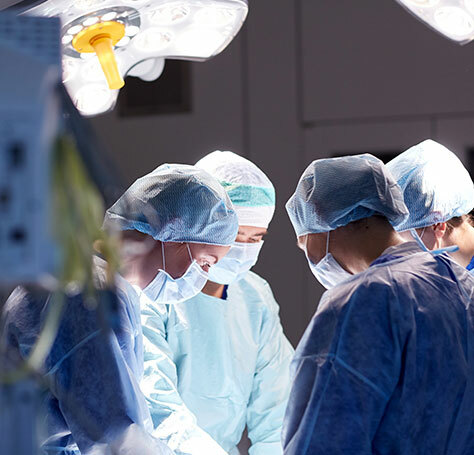 TRANSPLANT Kidney transplants are a vital step to recovery for many patients with chronic kidney disease. Learn more about what to expect from the kidney transplant recipient process. WITHDRAWAL FROM DIALYSIS Although dialysis is a viable treatment plan for many patients with chronic kidney disease, some may experience complications. Learn how to recognize the signs. 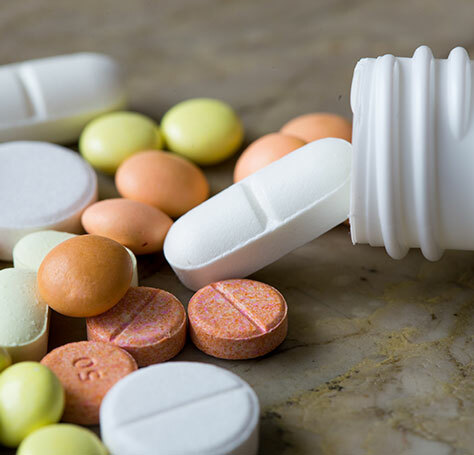 MEDICATIONS Check out our general medication guide for dialysis patients and post-kidney-transplant patients. Always be sure to consult your medical team regarding your specific treatment. 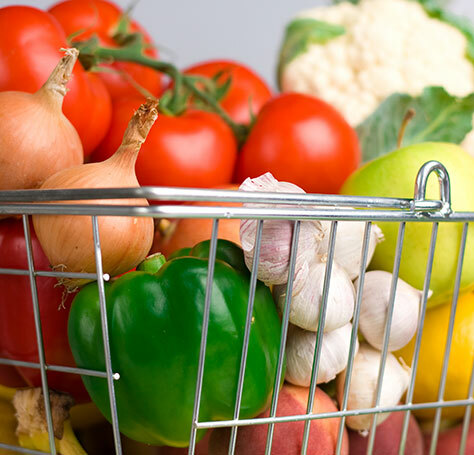 NUTRITION When managing your chronic kidney disease treatment, it's important to make specific adjustments to your diet. Patients and caregivers should be aware of these potential dietary issues. EXERCISE To maintain health while not negatively impacting treatment, it's important for chronic kidney disease patients to create an exercise regimen with their medical team.